What’s your business’s culture? What’s your Entrepreneurial Operating System? Why do these matter? Find out from Ron Kaminski, the CEO of CultureShoc and Certified EOS Implementer, on this podcast. Learn how to make meetings better, why process is so great, and what makes buffaloes so incredible. Best.Podcast.Ever. 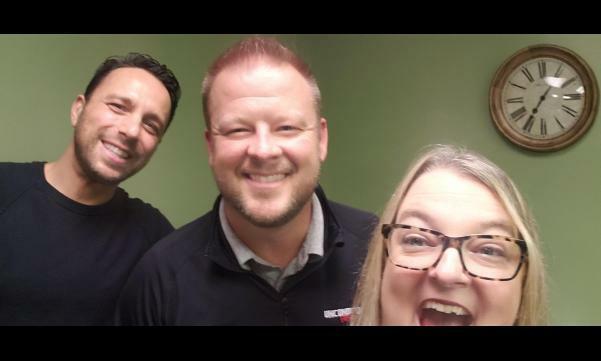 is a collaboration between Alex Gertsburg of The Gertsburg Law Firm, and Molly Gebler of the Chagrin Valley Chamber of Commerce where each week you can hear interviews that will make you laugh, or cry, or be inspired by the stories of amazing people.